Save up to 10% when you buy this HP 78A toner multipack. Enjoy clear, sharp, crisp text and visuals with the HP 78A CE278D black toner cartridge multipack. Designed specifically for HP printers, these original HP toner cartridges offer reliable and seamless performance. Save on shipping, reduce downtime and avoid unneeded costs with this toner cartridge dual-pack. For HP LaserJet Pro printer compatibility options, see the table below. Cartridge yield (approx. ): 2,100 pages per cartridge. What's in the box: Two new Original HP 78A (CE278A) toner cartridges. 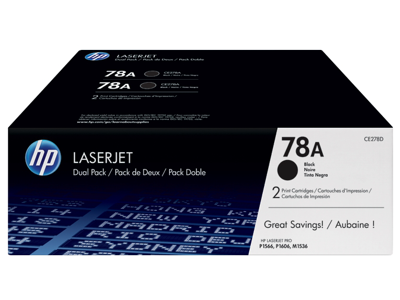 Save up to 10% with the HP 78A (CE278D) LaserJet Toner Cartridge Dual Pack. HP 78A Black toner cartridge has a compact design, making them easy to install and replace. 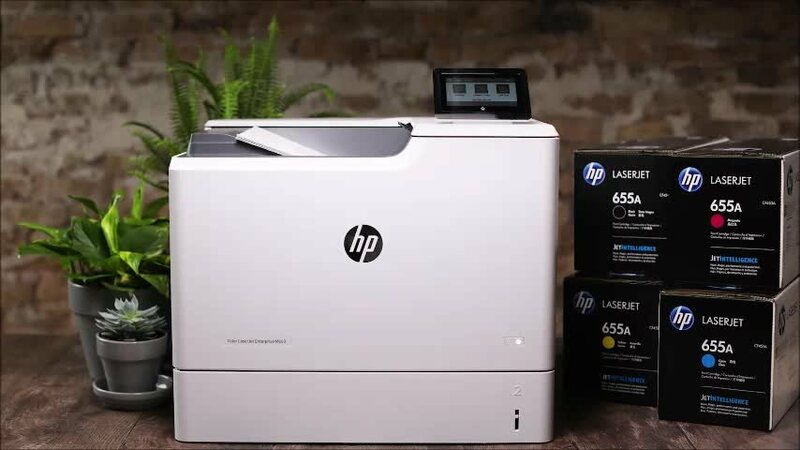 HP 78A LaserJet dual-pack offers a better value than individual cartridges. Minimize interruptions with the added convenience of Original HP LaserJet Toner Cartridge Dual Packs. 1 Program features and availability vary by country. 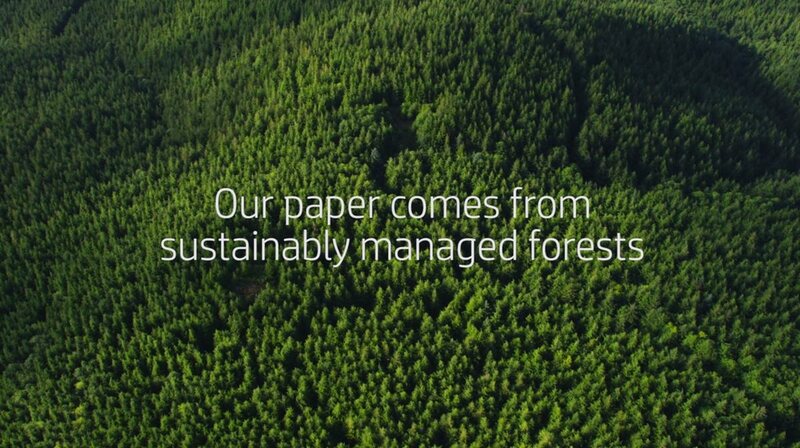 For more information, visit http://www.hp.com/learn/suresupply.